In my never ending quest for more and more glitter nail polishes I stumbled upon a thing called Frankenpolishes. 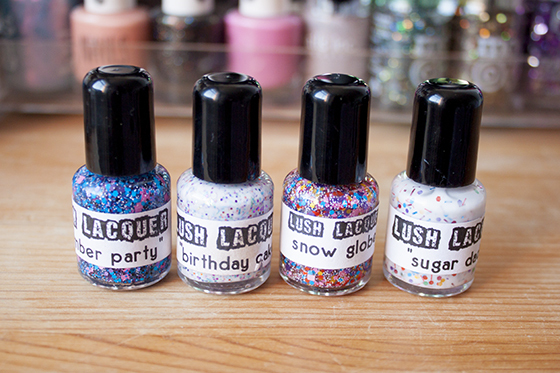 They are basically DIY nail polishes made from glitter and a special suspension base or a mixture of polishes to create custom shades. 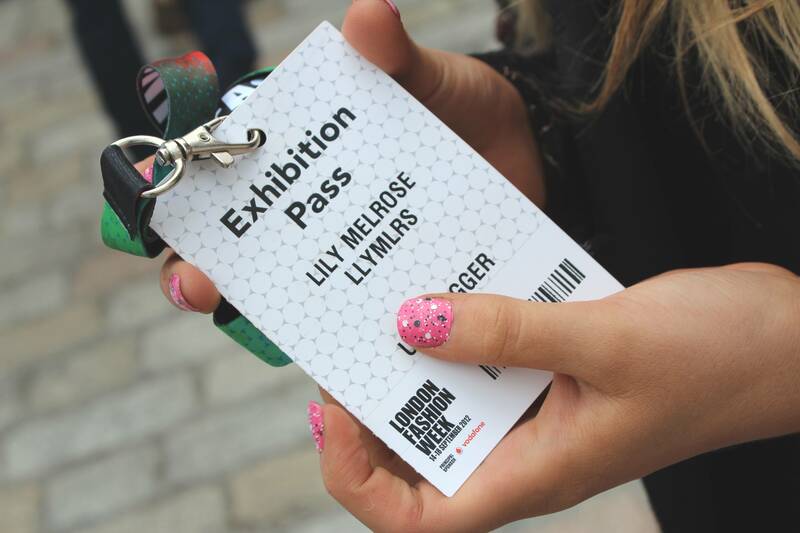 While researching this I came across a Indie brand called Lush Lacquer. 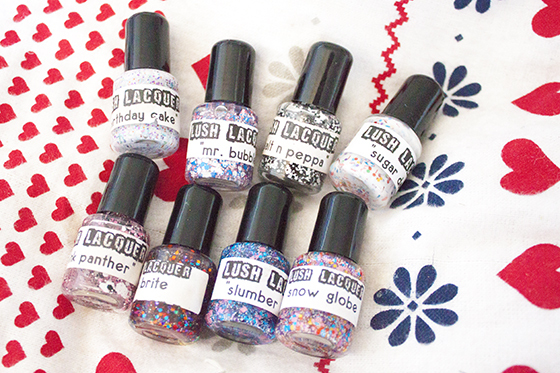 Based in the USA, they make a wide selection of nail polishes blended by hand. 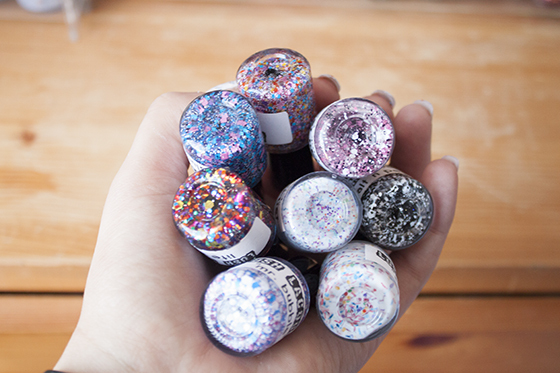 I love my glitter topcoats so when I discovered this shop I went a little crazy. 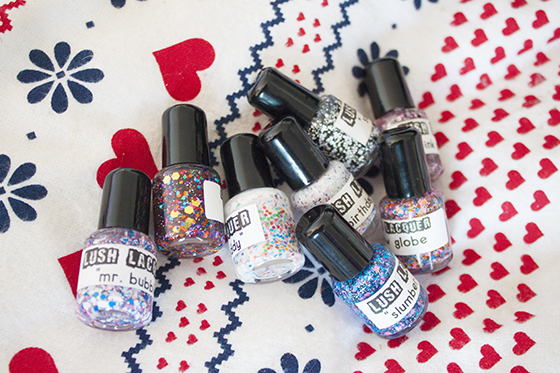 They don't just stock your standard glitter polishes, they have ones that have various sized, shaped and coloured particles. 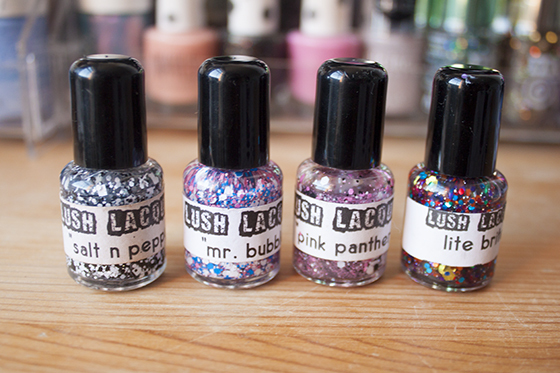 I paid £30 including shipping for 8 mini nail polishes including shipping (it took around 3 weeks as they are made to order) so it worked out at £3.75 each for a 5 ml bottle. I do think that is a touch steep for only 5 ml of polish, However the uniqueness of the shades really swayed it for me and I do think they are totally worth it. Although in terms of value for money, the full size bottles retail for £5.60 which I think is a really good price. I'll never in a million years use a full nail polish bottle up so these little ones are perfect for me but if I did like one enough I'd definitely consider buying full size! Sorry I've not swatched them all as I don't want to waste them (SORRY!!) But I've included two pictures of me wearing them. The pink one is Salt and Pepper layered with Eyeko Punk Polish and the other swatch is Birthday Cake which is pale cream colour with rainbow flakes. I can rave about these enough as I think they are absolutely awesome! 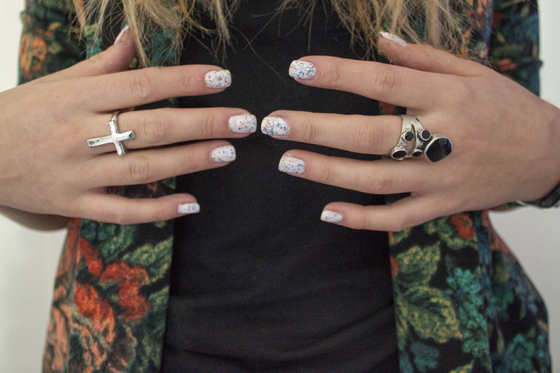 I'm definitely a convert to handmade nail polishes and I can't wait to try more brands!